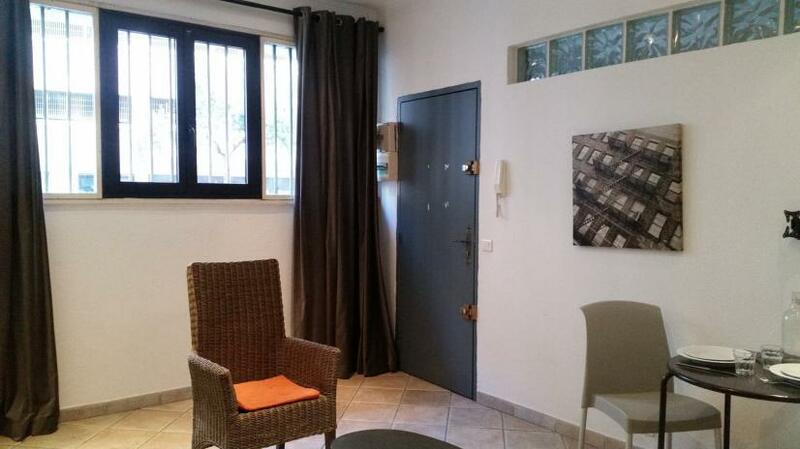 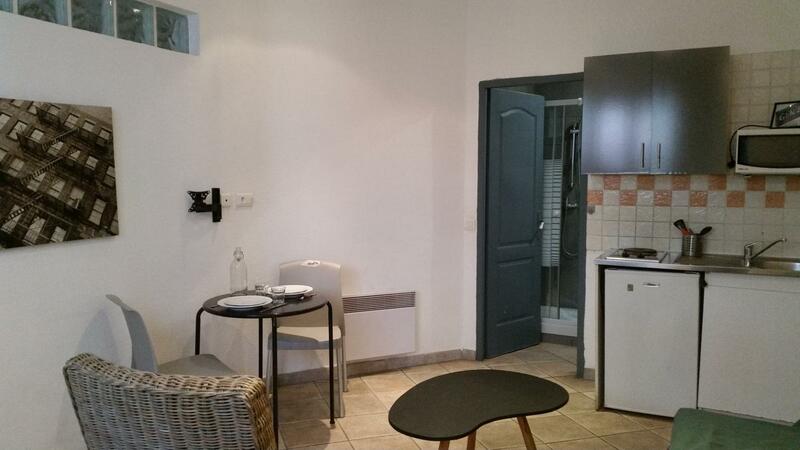 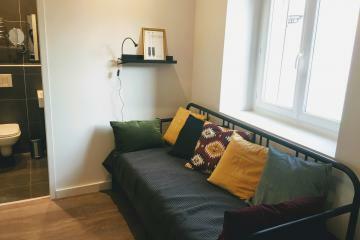 Locamarseille offers this furnished studio ideally located at 16 rue Aldebert in the 6th district of Marseille, between Place Castellane and the Prefecture. 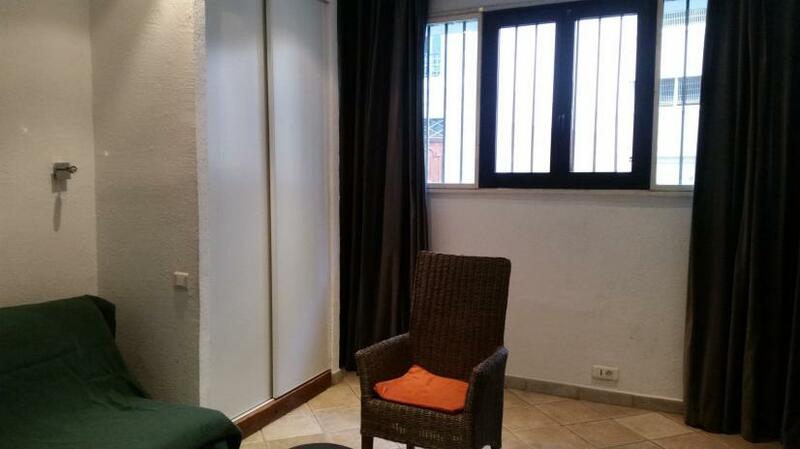 This apartment is on the ground floor of a well maintained building with a lift. 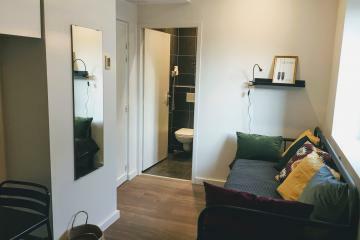 It has the advantage of being quiet and close to public transport. This apartment is fully furnished, it has a living room with a double bed, a large closet, a kitchenette (fridge, ceramic hob, microwave, coffee maker, ...), a small dining table with 2 chairs and a bathroom. 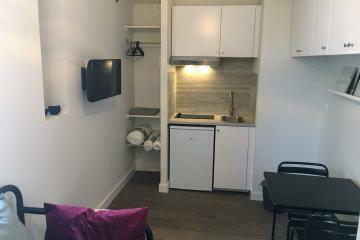 This studio is perfect for a student. 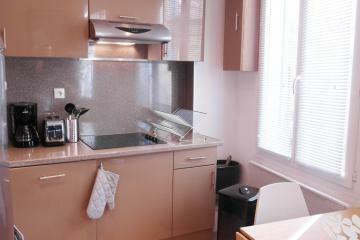 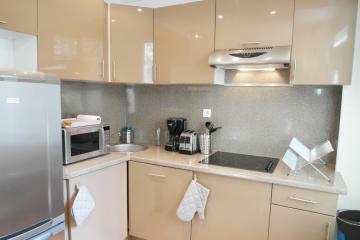 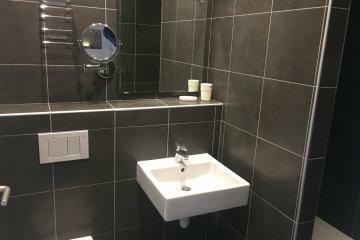 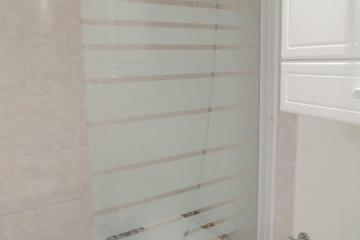 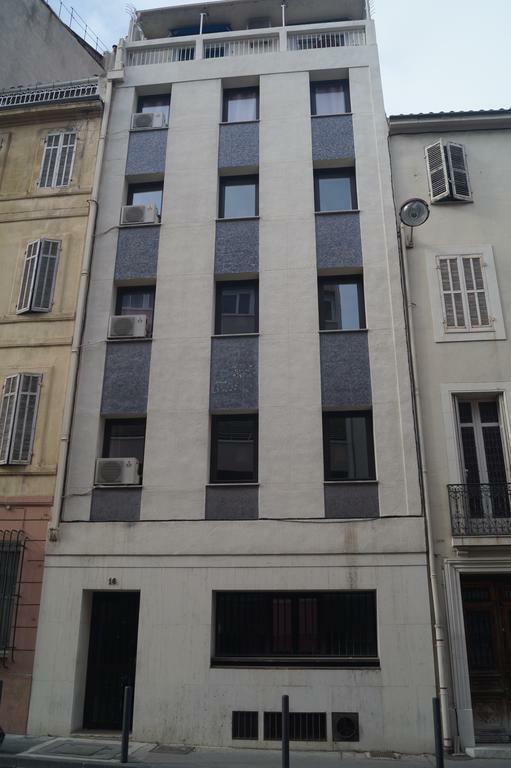 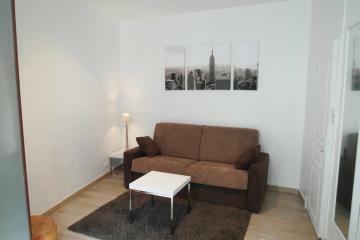 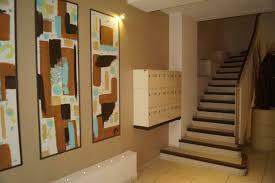 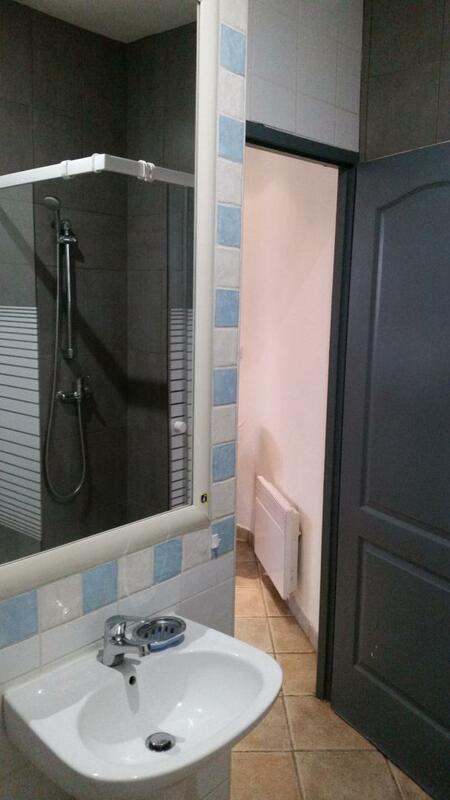 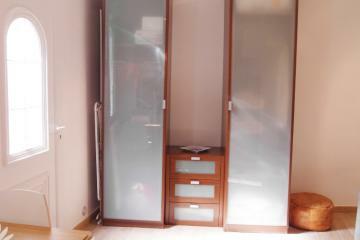 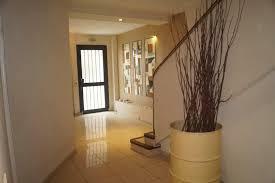 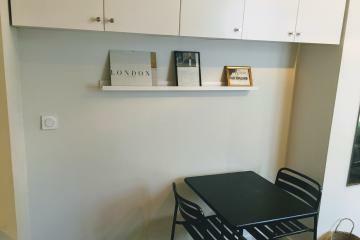 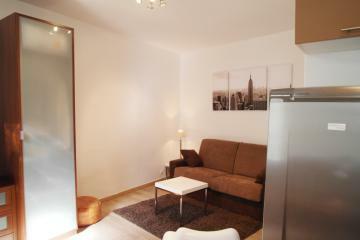 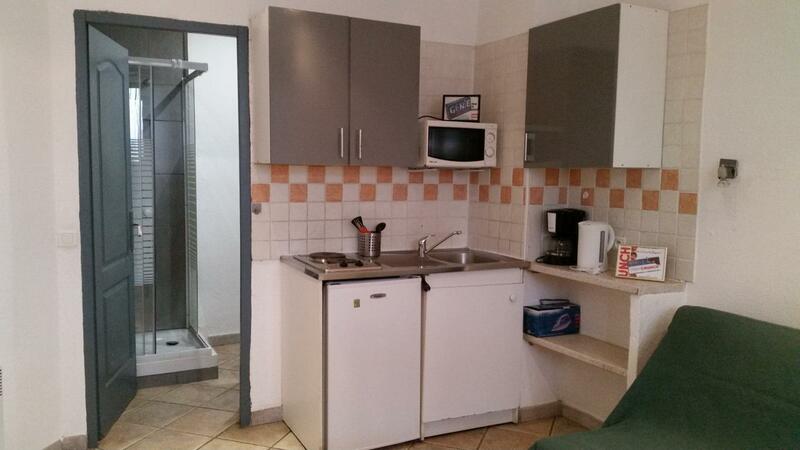 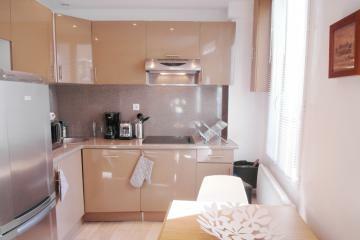 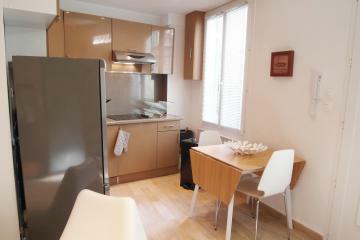 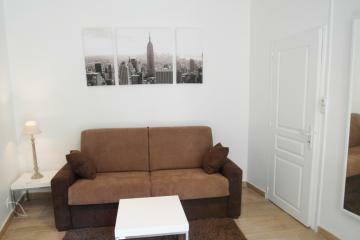 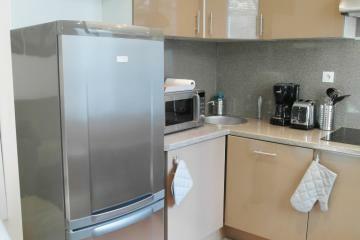 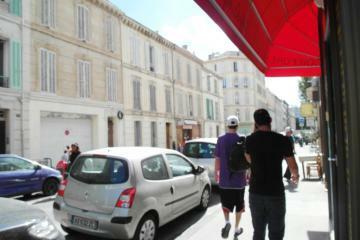 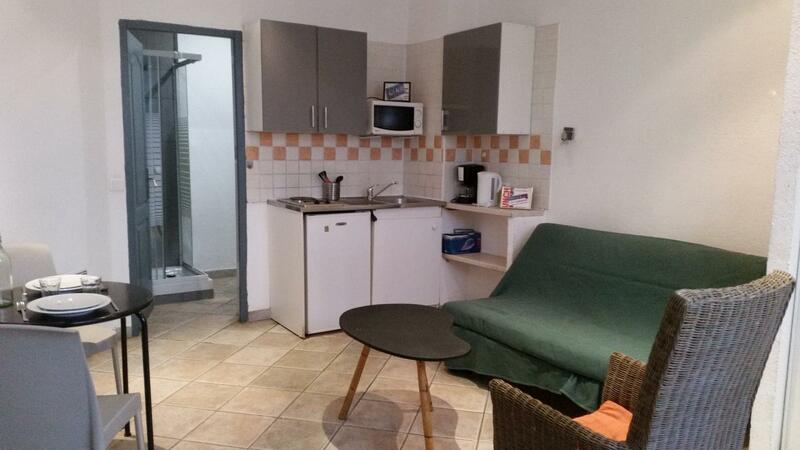 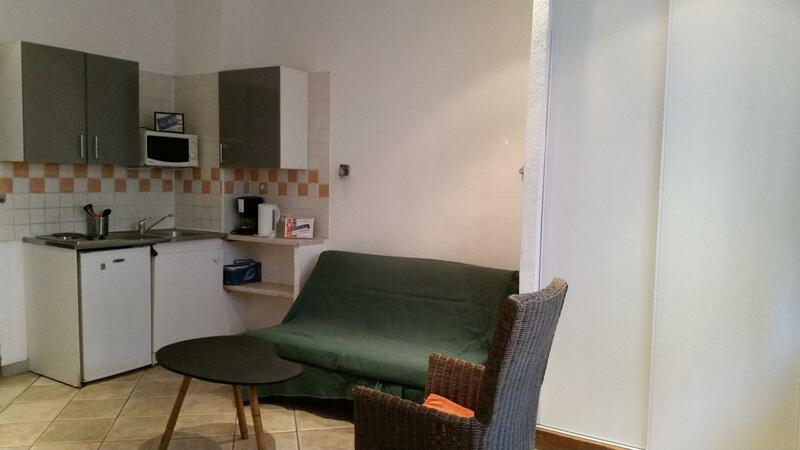 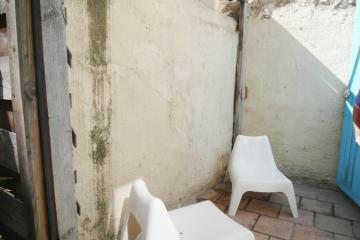 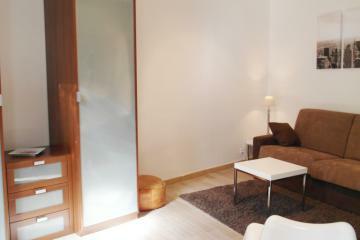 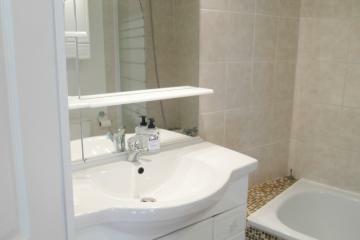 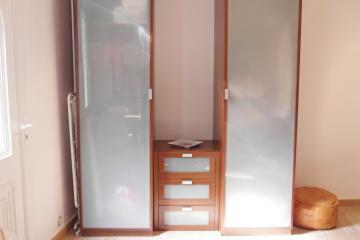 ground floor, with Lift, Student studio Appartement, furnished, Approx: 20m² / 215 Sq.Ft.